"I create jewelry that is raw, as it shows the work of the hand and the feel of the metal. Earthy, as my inspiration is being outdoors, seeing how everything is interconnected and perfectly imperfect- and modern - so my work feels relevant and in the moment, without being trendy. " Earthy, modern, and luxurious, Jivita's jewelry is an exploration of functionality and beauty. Her collections are inspired by unique stones and raw textures, paying homage to the distinct landscapes and natural beauty of the state of California. Born in Dordrecht, Holland of French and American parents, Jivita's life was instilled early on with a love of travel, art and architecture. Moving to Southern California, her family spent many weekends and holidays camping and taking road trips all over the west. She continues in this tradition with her husband, two boys and their dog. When not traveling she spends her days working in the studio, reading, listening to music, enjoying the company of her amazing studio mates and being awed by the subtle beauties of everyday life. Jivita learned her craft at California State University, Long Beach where she earned a degree in Metal Arts. Starting on her own in 2002, Jivita began doing juried art festivals all over Southern California where she has built a strong following. She has created custom lines for the J. P. Getty Museum gift store, that has continued to sell for over ten years. Her work has been featured on actors on hit TV shows such as “Breaking up Together”, “Lucifer” and “Private Practice” as well as many more. Jivita’s work sells in gift shops and galleries that represent handmade American craft. 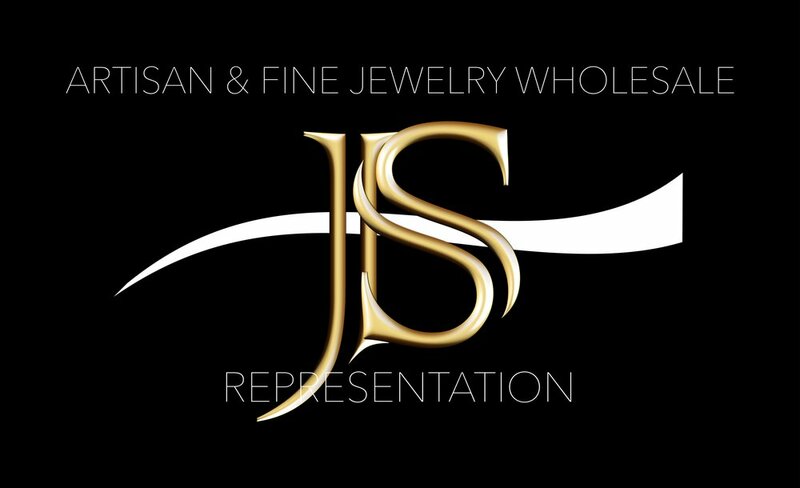 she also specializes in alternative bridal and custom fine jewelry. Jivita currently resides in Southern California. Jivita's jewelry is an exploration of functionality and beauty. Each piece is hand fabricated using traditional metalsmithing techniques and then molded and cast in downtown Los Angeles using reclaimed silver and gold. Vaya, a collection about raw texture and contrast combines gold filled with oxidized sterling silver and precious gems for a luxurious, earthy, modern look. Mojave, a collection that has been growing for nearly a decade is a body of sterling silver work that is inspired by the Southern California landscape. Sierra, a collection of bold line work that celebrates the Sierra Nevada Range of California, has a strong contrast of bright mountains and dark sky that is enhanced with bezel-set gems. Sun, moon, wind and rain are all honored in this mountain inspired collection. One of a kind work is just that. Each season, a group of work inspired by unique stones and raw textures, is created. Every piece is made by hand from basic sheet and wire and paired with hand-selected stones. No mold is made so no two are ever alike. Jivita also does custom work, specializing in wedding rings, family rings and anniversary jewelry.